The Michigan News Quiz. Back by (sort of) popular demand. Whew. What a week. Did you forget it already? Hope not. 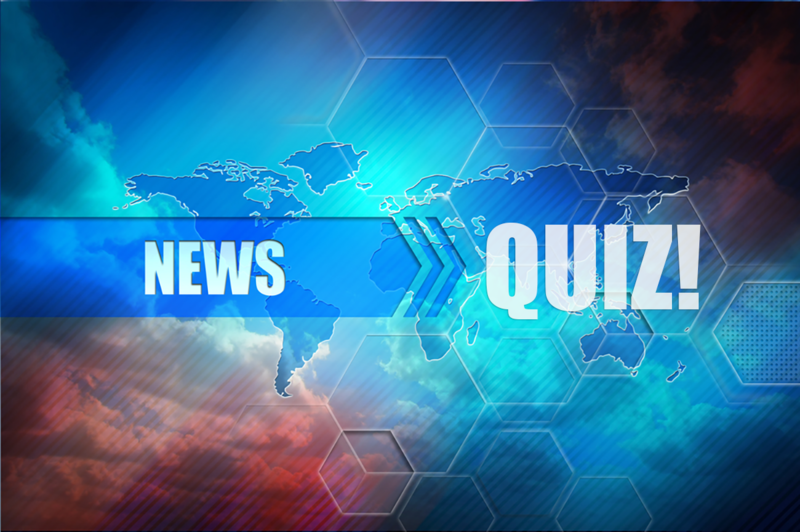 It’s time for the Bridge Magazine Weekly News Quiz. Questions are multiple choice, and you can compare how you fared with others who took the test. Even better, when you're done, you can brag about your awesomeness by posting results to Facebook and Twitter. This is week two of an experiment for Bridge. If you like it, we'll make it a regular feature. Let us know what you think in the comments section below. And after the quiz, scroll down below for links to stories that you may have missed. Stumped? Here’s a refresher on some of the questions. "More dirt and some old Schlitz cans. Woop-dee-freaking-doo." Good quiz. You have to have been paying attention! Good idea. Helps to keep us on our toes. Keep them up. Great Quiz! Bridge keep up the good work. I like it! Well done and challenging...keep it up!